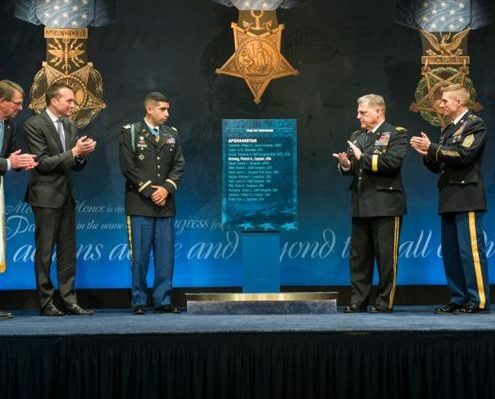 National Medal of Honor day is recognized on March 25th every year. It is a day dedicated to observing our heroes who have demonstrated exceptional gallantry on the battlefield. 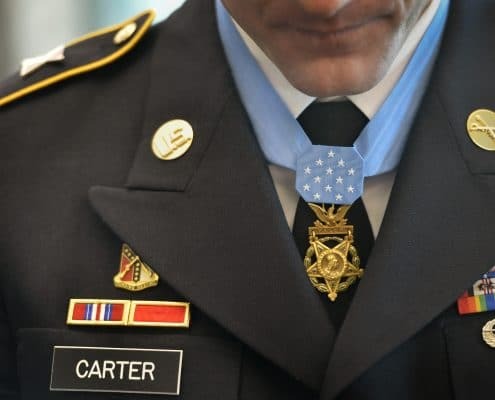 The medal of honor is awarded only to military members who have committed to sacrifices and went beyond the call of duty. Congress awarded the first Medal of Honor in 1863. 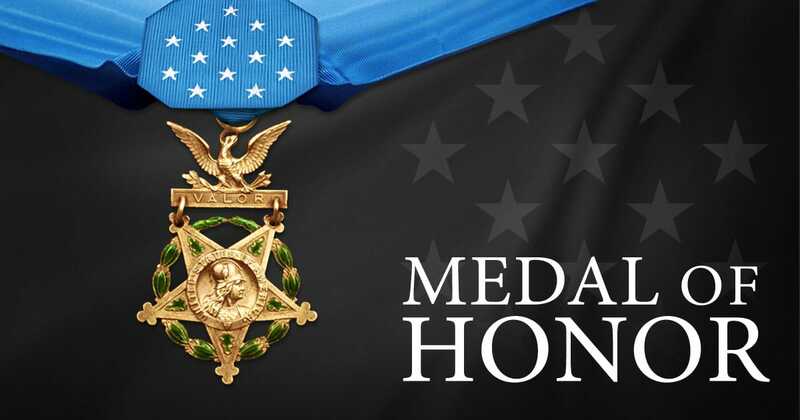 In 1990, Congress passed a resolution that declared March 25th the official day for honoring United States Military men and women who have bestowed the Medal of Honor. Since that day, 3500 men and women have earned the medal. There are still 71 individuals living, 19 of which have more than one. Before the Medal of Honor existed, there were others like it that the government awarded. Congress awarded the three people who were responsible for the spy associated with the famous Benedict Arnold the Fidelity Medallion in the 1700’s. The Badge of Military Merit by George Washington also preceded the Medal of Honor. Two years before Congress created the Medal of Honor, President Lincoln approved the Medal of Valor. Congress initially created the medal for the Army. However, over the following years, it was extended to other branches of the military. By the mid-1960’s, every soldier in every branch of the United States military was qualified to receive the honorable reward for their sacrifices in battle. for soldiers involved in a war with an enemy of the United States. ones serving in military operations with an opposing force. or for soldiers serving as an alliance against an opposing or armed force in which the United States is not an aggressive party. 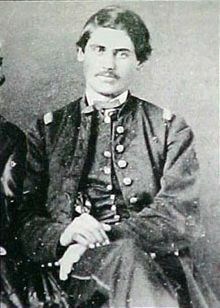 The first Medal of Honor was awarded by Congress to Private Jacob Parrott in 1863 during the civil war for capturing a train in his efforts to destroy the bridges and tracks between Chattanooga and Atlanta. Congress has awarded the medal since then 3500 times. Among recent recipients was Florent Groberg for tackling a suicide bomber in Afghanistan August of 2012. President Barack Obama was the one to bestow the former military captain the well-earned reward for his brave and selfless actions. He was the tenth living hero to be awarded the medal for courageous efforts in Afghanistan. There are 71 recipients of the Medal of Honor who are still alive, and 19 of them have received it twice. Those who receive the Medal of Honor earn placement on the honor roll. Along with the pride of performing an action that deserved an award, comes several military benefits. These benefits include an increase in military retirement pay, burial honors, and eligibility to be laid to rest at Arlington National Cemetery. National Medal of Honor Day is not a federal holiday. Therefore, it doesn’t cause governmental institutions to close in observance. Places like the U.S. Post Office, schools, and banks remain open. Military bases, ceremonies, and communities hold celebrations to commemorate, though. The President might decide to pay a visit to one or more recipients of the award to pay their respects. Many people visit Arlington National Cemetery on March 25th to honor the sacrifice of the brave soldiers. 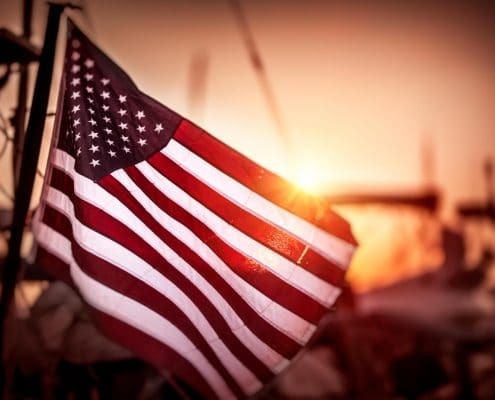 Citizens can observe the holiday without going to a ceremony by flying the United States flag at their homes and businesses. They can also donate or support organizations and museums that honor veterans. An excellent way to honor a fallen Medal of Honor recipient is to adopt the gravesite of one of the heroes who may not have anyone to care for it anymore. Our organization was founded, following the 9/11 terrorist attacks on the United States, in 2001. We realize the sacrifice that is made by the heroes of our communities, and we want to say thank you. If you are a recipient of the Congregational Medal of Honor, Homes for Heroes thanks you for your service and sacrifice. If you are a hero in general, we also appreciate what you do for our communities nationwide. Your actions and dedication are the backbone of our country’s existence, and it is our mission to honor your sacrifice. Thank you from Homes for Heroes and all our affiliates, specialists, and staff.